non political war for no reason! 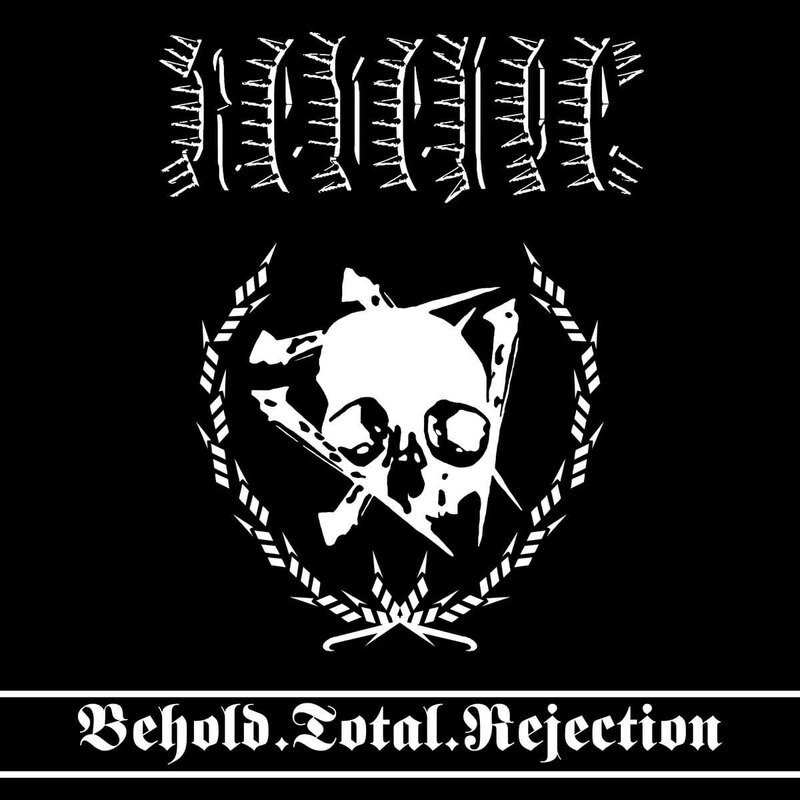 War Cult Supremacy was the “idea/symbol/meaning” of this form of extreme music. Applying Ragnar Redbeard’s Social Darwinism to soundscapes of violence and pure rage, they succeeded, Revenge however, neutralized the concept with a barrage of empty, unlistenable albums.